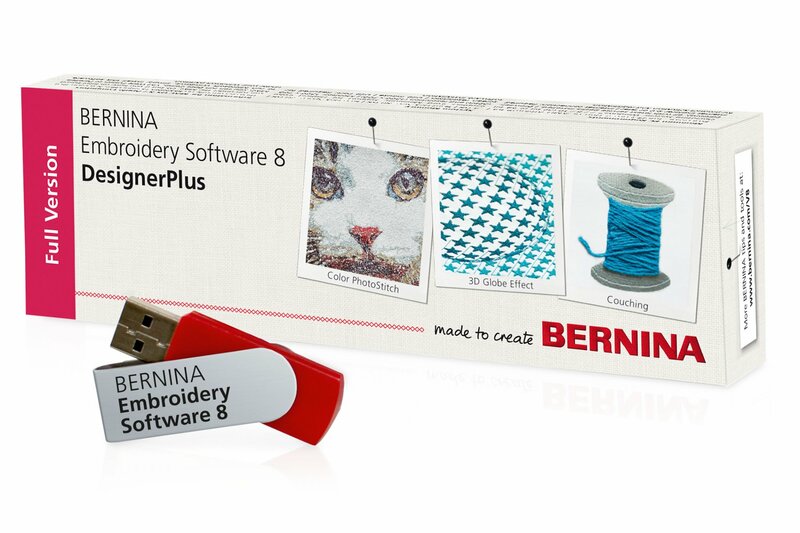 BERNINA embroidery software offers you user-friendly tools for free-hand drawing, digitizing templates and sketches, and precise positioning, mirroring, and rotating of your designs. 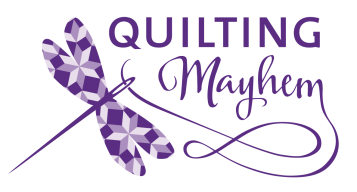 In this class, you will learn to design, import, edit, manage, and freely configure your embroidery designs, and much more! Computer with BERNINA Software V8 installed and the Software V8 Workbook (printed in a 3-ring binder).